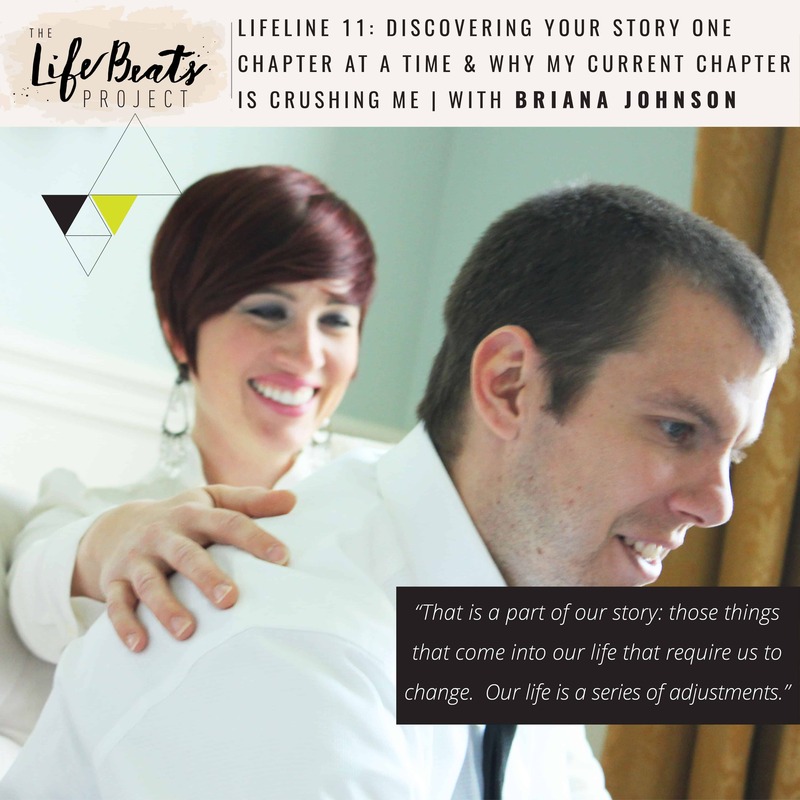 On today’s LifeLine podcast episode designed to help you see the extraordinary inside yourself, embrace your journey, and discover your story, we will be discussing how we often discover our story one chapter at a time and how life is a series of adjustments. I describe the unfolding of adjustments in our life since my husband Mike’s diagnosis with Multiple Sclerosis and the current chapter we are in that is the hardest one that we have gone through, one that is crushing me. I also share one of the ways I have worked to change the way I see our current chapter inspired by a TED talk called “How to make stress your friend” in which health psychologist Kelly Magonigal shares how we can reprogram the way we see stress and situations in our life to create a biology of courage. I invite you to create an equation of happiness and think about how you have resilience in your life. Listen and be inspired to evaluate the way you approach adjustments in your life and how are they written into the chapters of your own story. Briana, you strengthened your heart just by sharing this post, your voice your feelings as you wade so consciously, with us. All of your story, every inch of it will be perfect. Every time I listen to you or read your words, which is definitely not enough, you come at just the right time. Thank you, you did add a plethora of hope rays to my days and so many others’ days I’m sure. Michael’s mind may forget, but because of what you shared at this campfire, I know his heart never will. What you’ve been as one married heart and what you will continue to be is a major breakthrough at life. Perfect humans. Dionna!! Thank you so much for this absolutely beautiful response to the podcast. I am so honored by your words and I am so grateful that you could see all of this in the episode and particularly in Mike and I’s life together. If it could provide anyone a plethora of hope rays I would say what I shared served a grand purpose!! Thank you friend for this! !